“When we invite officials to testify before this committee, they have to appear. 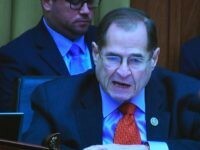 When we ask them questions, they have to provide us with answers, or provide us with a valid and clearly articulated reason to withhold certain information,” Nadler said, according to The Hill. The Judiciary Committee voted on a party-line vote of 23-13. Rep. Doug Collins (GA), the top Republican on the committee, argued that a subpoena should only be necessary after all other means have been exhausted. “Those avenues have not been exhausted here. 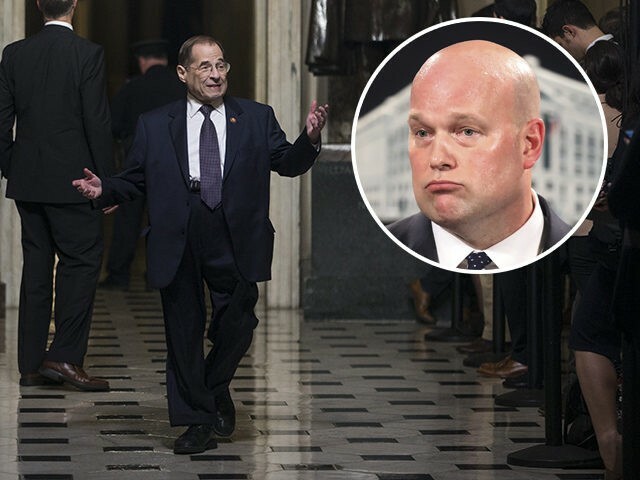 A subpoena should not be used as a supplement where the committee is merely worried that a witness might not answer questions to the extent of the committee’s liking,” he said, according to Politico. 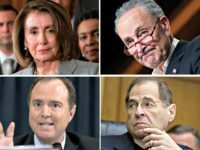 Republicans unsuccessfully tried to get Deputy Attorney General Rod Rosenstein to testify in front of the committee last year and offered an amendment to be able to subpoena him as well. The amendment was defeated by a party-line vote.